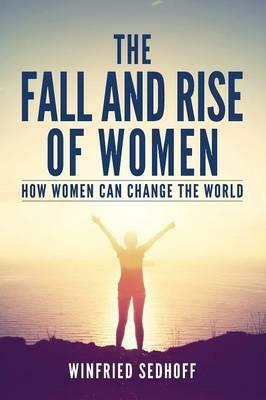 Dr Winfried Sedhoff's The Fall and Rise of Women tells the story of women the world over, struggling to find fulfilling, balanced, and lastingly satisfying lives. Unrealistic expectations are thrust upon them to be mothers, workers, parents, and carers all at once. Being all things to all people has left women battling to know who they are, and what it's like to be their true selves. But it doesn't have to be this way. Dr Sedhoff shows that in some cultures - such as the Cherokee and Iroquois Nations of the United States - to be a woman was to be revered, as nature intended. Ancient wisdoms, and the ways of nature, can help us find a path for a society that is struggling to find its way. This book's message is overwhelmingly positive and life affirming. As a woman you can enhance your tolerance, compassion, caring, and wisdom. You can master your pains and fears so future generations not only avoid such unnecessary hardships, but become more authentic, and live more fulfilling lives, and ultimately transform the world.